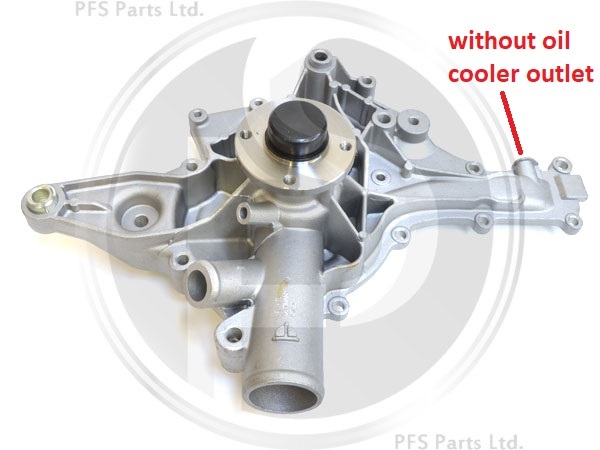 Water Pump, includes gasket. Suitable for US vehicles only. 320 Kompressor. Not applicable to 32 AMG.